The Vexations of the Thinker. Oil on Canvas - 1915. 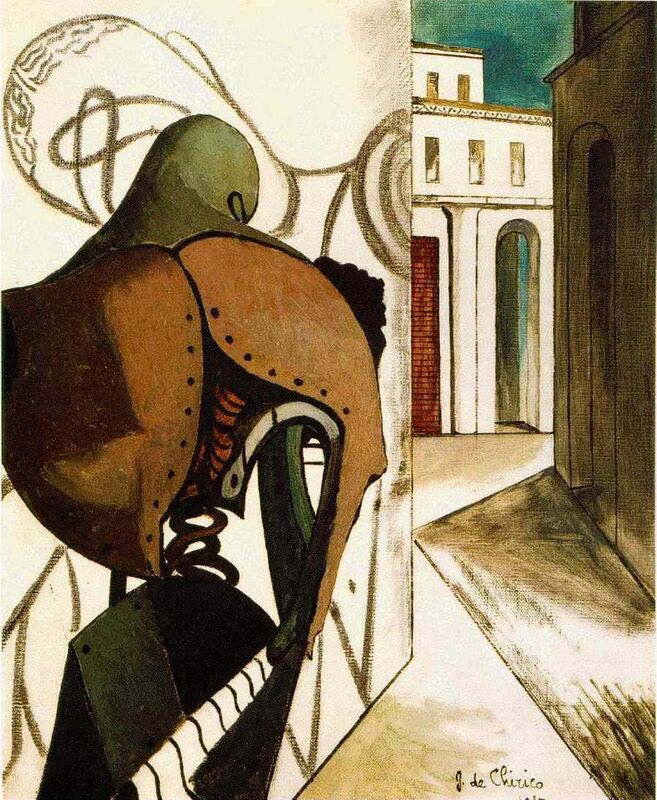 Artist: Giorgio de Chirico. Museum: San Francisco Museum of Modern Art.